I follow artists rather than charts, relying on random forces to introduce me to new stuff, figuring that as long as I’m listening to music I like, all is good, whether it’s the latest thing or not. Time is horizontal now, where playlists are concerned (on the Impossible Music Spotify playlist, for instance, Opeth sits between Frank Zappa and Hawkwind) and the good stuff floats to the top, one hopes. 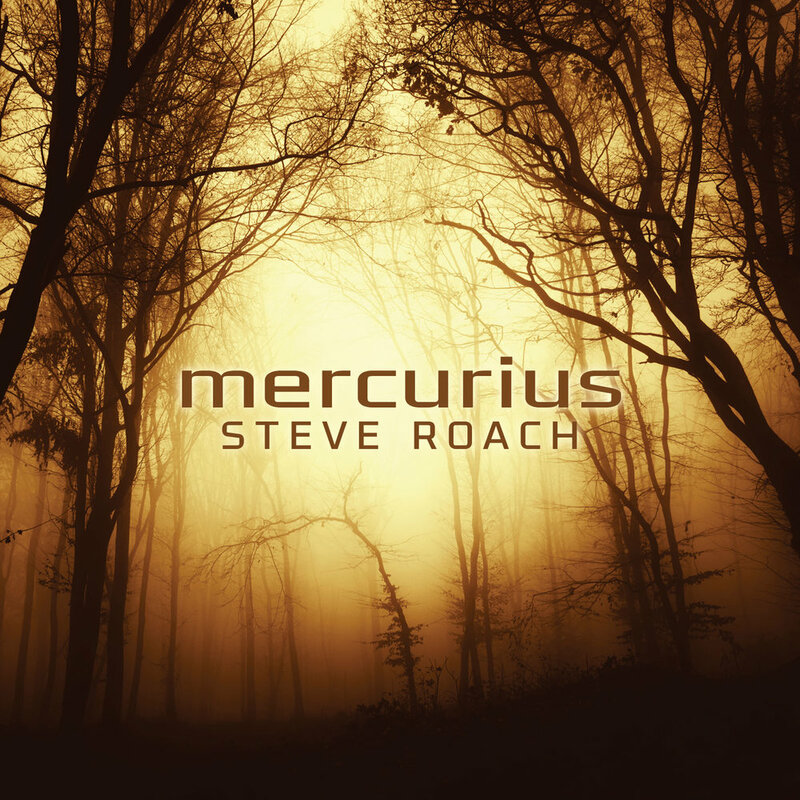 Steven Roach and Steven Wilson are two artists who receive special thanks in Impossible Music, and they’ve both had good years. Steve Roach, electronic ambient composer extraordinaire, released Molecules of Motion (a metaphor for sound, perhaps) in May, just in time for my birthday. It’s a dense, rippling kaleidoscope unfolding in four distinct frames, like a cathedral window turning in multiple dimensions. August saw not just the epic Berlin School-inspired Electron Birth (title track is just shy of 55 minutes) but also the double release of Return to the Dreamtime, a very contemporary live interpretation of a work that’s now thirty years old. Both magnificent. His latest album is the more introverted Mercurious, consisting of four layered works that skirt conventions of harmony, melody, rhythm and structure to chart their own sonic courses. How he finds new places to land through these musical explorations, I’ll never know, but I’m glad he shows no signs of tiring. The other “Steve”, Steven Wilson, released new studio album To The Bone in March, evoking such classic albums from the golden age of pop (my opinion) as Kate Bush’s Hounds of Love, The The’s Soul Mining and Peter Gabriel’s So. (Just drifting out of the frame was instrumental soundtrack to a computer game Last Day of June.) New album of course deserves a new tour, which he promptly delivered. Home Invasion is the double CD recording of that tour, made over three nights in Albert Hall (there’s accompanying video). It isn’t a patch on seeing him live (which I happily did in Dublin), lacking the full effect of the stagecraft always evident in one of his shows, but there’s no denying the musicianship or the skill evident in the newer songs. Long-time fans of his heavier Porcupine Tree era will find much to enjoy in covers of “Arriving Somewhere But Not Here”, “Even Less”, and the former album-filler now show highlight “The Creator Has A Mastertape” among others. Missing is his complete rant endorsing the power of pop geniuses like Abba. Ambient vs prog-rock: how do I compare thee? I probably shouldn’t, even subjectively, but I’m going to anyway. The best metric probably lies in the two double live albums, one the work of an artist willing to utterly vanish into the music, the other a bold polemic against modern-day politics and music (but also, some might say, incorrectly, against the very prog rock fandom that nurtured Wilson to this present high point in his career). At this point in time, I prefer the former, so that’s where I’ll pin the gold star, for now. Playlists might be horizontal in time now, but a lifespan is not, and I reserve the right to revisit this opinion in the future. Anything can happen.